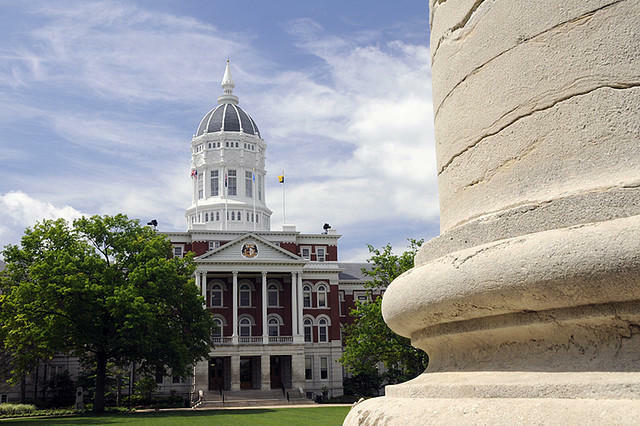 In an email sent to graduate school staff, University of Missouri officials announced early Thursday afternoon that changes to the way the school handles graduate tuition waivers will be delayed. Director of Communication for the Graduate Professional Council Matt McCune said that the new changes will account for the specific needs of each department. The Office of Research and Graduate Studies anticipates announcing the expectations for these plans no later than January 2016. They are asking each department to draft their own plan for a tuition waiver policy, and to have those plans finalized by July 1, 2016. McCune also noted that GPC, like FGR, believes graduate students should receive a graduate tuition waiver at the least. “It’s nice that it looks like the university administration sat down, listened to complaints from graduate professional student government and also from faculty. And they decided that, yes, we can’t have a blanket policy, that we need to individually go through each department and see what works for them,” McCune said. Officials noted that the tuition waiver is “crucial” in supporting not only grad students, but the quality of the graduate programs on campus. Chancellor R. Bowen Loftin said the University of Missouri will pay health insurance premiums for graduate student employees next year. Loftin announced the move Wednesday at a meeting where faculty expressed concerns about recruiting graduate students for next year. The Columbia Daily Tribune reported Loftin said the university would cover insurance costs, but he did not give more specifics. The university told graduate assistants in August it could no longer pay for their health insurance premiums because of a recent IRS interpretation of the Affordable Care Act. 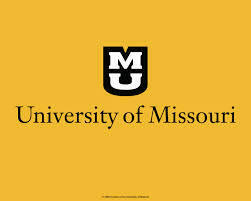 University of Missouri Chancellor R. Bowen Loftin announced Friday that the University will “defer implementation” of its decision last week that would have stopped graduate student health insurance subsidies. 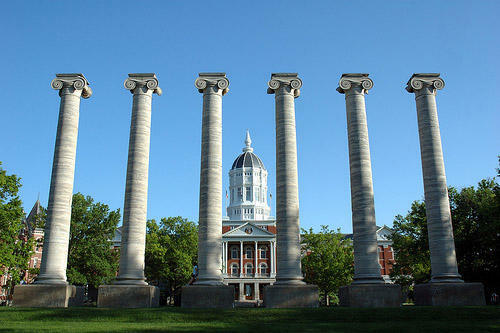 The University will continue to pay health insurance subsidies to eligible graduate students. 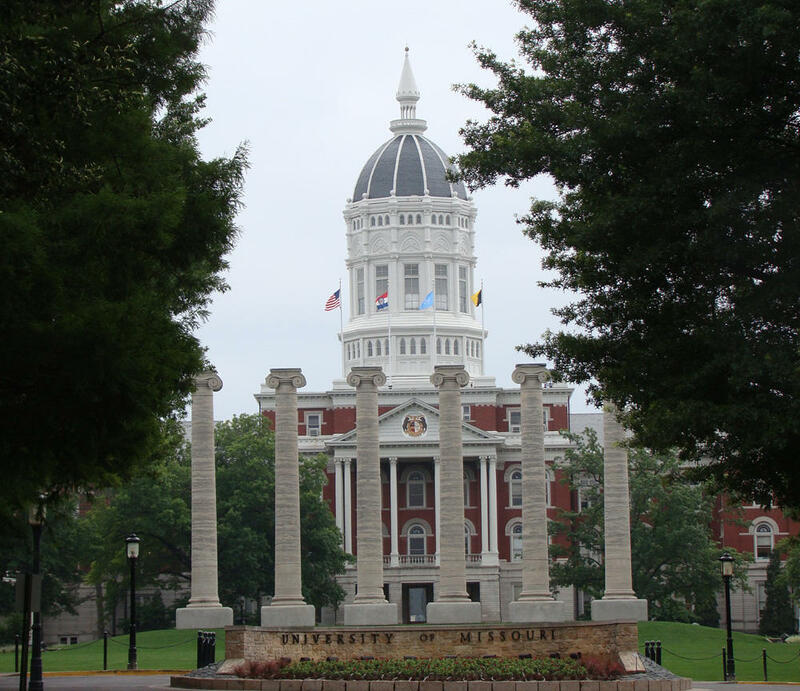 Graduate workers at the University of Missouri's flagship campus in Columbia are moving closer to unionizing.